Trends in the game come and go. In the 90’s we experienced the Left Wing Lock (hopefully we never see it again). In the 80’s the run and gun Oilers were the toast of the NHL. For a period it was cooler to win 7-5 than 2-1 (we digress). And in the early to mid seventies you could punch your way to the Stanley Cup. Times have changed, and likely for the long haul. …or Puck Possession = Winning games. But it’s easy to TELL your team to possess the puck more. 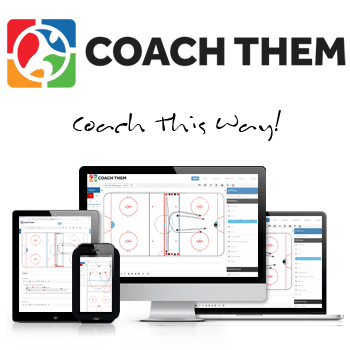 The challenge becomes TEACHING them how to manage the puck as a cohesive unit. Jim Montgomery has been one of the most successful coaches outside the NHL for the past six years. The former NCAA and minor pro sniper first became a Head Coach during the 2010-11 season (he had spent 4 years as an assistant at RPI following his retirement) with the Dubuque Fighting Saints of the USHL. During his three seasons in Dubuque he racked up one regular season title and two Clark Cup Championships (playoffs). In three seasons at the helm of the University of Denver men’s hockey program his team has improved each season and this past year advanced to the Frozen Four semi-finals. We got a chance to interview Coach Montgomery in his teams lead up to the Frozen Four in this From Behind the Bench: The Process. With Jim’s leadership expect the Pioneers to return to being a perennial contender. 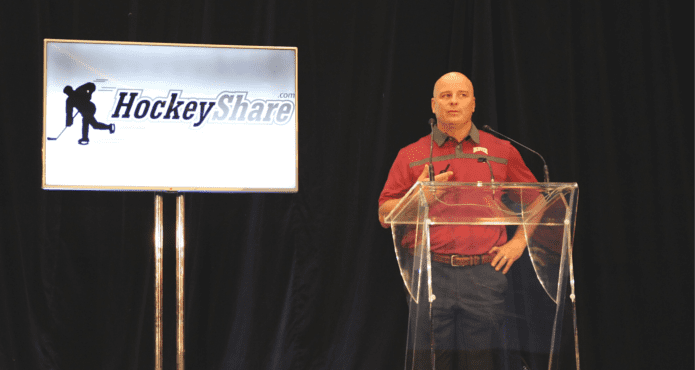 When Jim agreed to speak at our inaugural TeamSnap Hockey Coaches Conference in Toronto, he asked if he could present on how to play a Puck Possession Game. If you watched his team play last season, it was clearly a strength. The result was one of the most compelling presentations we’ve had in the six years we’ve been running coaching conferences. 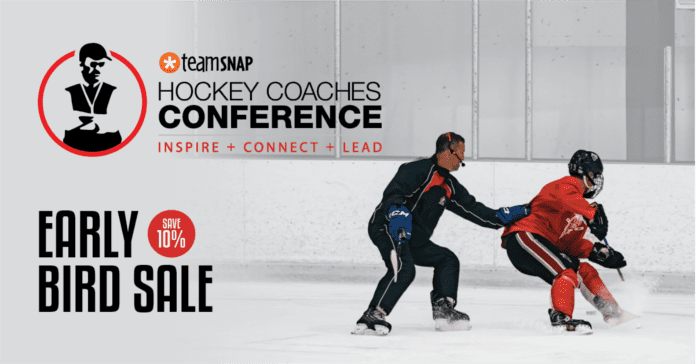 Turns out lots of coaches are trying to figure out how to teach their teams the skills and tactics that translate to possessing the puck longer. Following Jim’s presentation, word spread and we were flooded with requests from professional coaches in various leagues to speak to him and pick his brain on the intricacies of holding onto the biscuit. YOU DON’T WANT TO MISS THIS PRESENTATION! Below are 4 keys Jim provided our audience on team puck possession. Find open ice in all three zones. 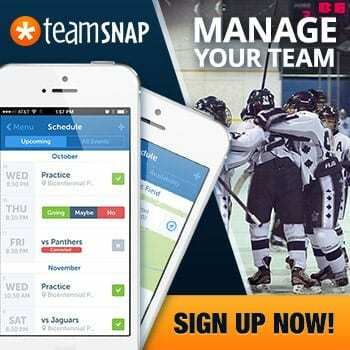 How do we maximize possession to expose their open ice? Must end up penetrating inside the dots. Check out a preview below or watch the full presentation with a TCS Membership.